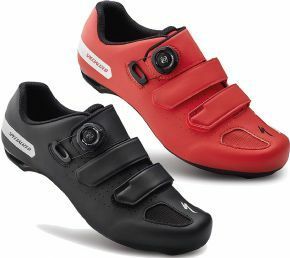 The Specialized S-works 6 Road Shoe is no longer available, although you may find similar or newer versions below. 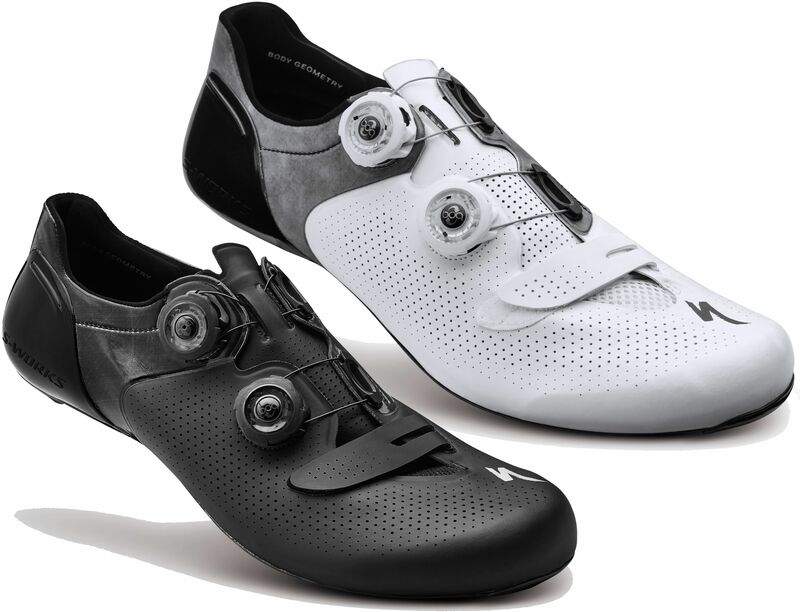 The speed comes as a direct result of great fit and better connection delivering more efficiency and power to the pedal. You’ll be hard pushed to find anyone that has put more time, effort and research into bicycle ergonomics than Specialized have with their heralded Body Geometry system. The end result here is the ultimate performance road shoe – the S-Works 6 – combining world beating stiffness and efficiency coupled immense comfort and fit adjustment. Boa Fit System – two Boa® S2-Snap dials work independently on each shoe to deliver an amazing range of adjust to customise your fit which can be micro-adjusted on the fly. These are backed up by the Boa® Lifetime Guarantee. Padlock heel cup – The heel cup of a cycling shoe is extremely important in assuring a close fit and efficient pedaling. The Padlock moulded heel cup locks your heel in place preventing any lifting and the one-piece stroble upper works together with it to deliver a superior fit with revolutionarily light and strong materials. 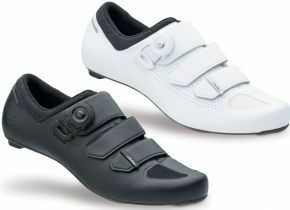 Non-slip replaceable heel tread – Let’s face it even the greatest cycling shoes aren’t great for walking in. The non-slip material of the replaceable heel tread means that you’ll be able to keep your dignity intact when you’re walking to the podium (or the café for that matter). The fitting screws are also recessed to protect them so they’ll be easy to change in the future. 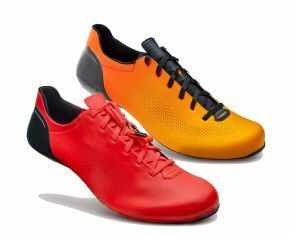 "excellent shoes, very comfortable and stiff so you don't lose any power"
"Had the previous sworks model,which were slightly too narrow for me. 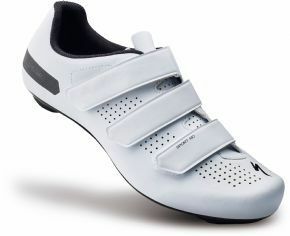 These shoes are a vast improvement in every aspect , more room in the toe box , more comfortable over longer Rides . Also the heal cup really secures your foot to the shoe ."